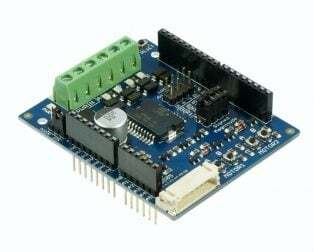 The Cytron Maker UNO Microcontroller Board- Arduino UNO Compatible Module was solely designed for education purpose and eventually, it is most selling microcontroller board to the students and the teachers. 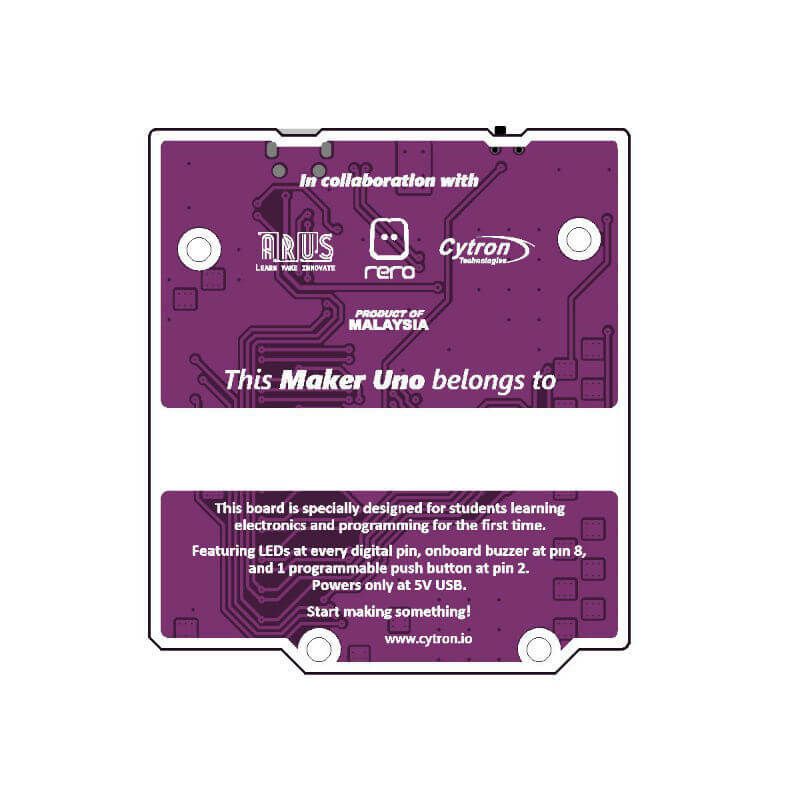 It is named as Maker UNO to encourage everyone to be a maker by getting started with this amazing board. 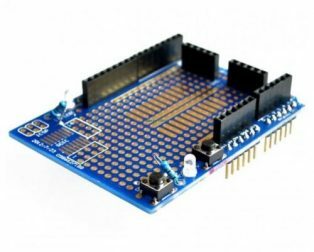 Now you can learn digital input, output, PWM (piezo buzzer and LED brightness) with just the Maker-UNO board. 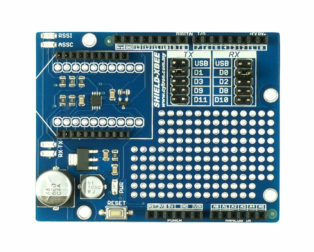 The Maker UNO is an Arduino UNO compatible board designed and developed specially for students to learn coding and microcontroller. 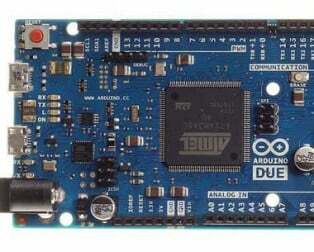 3 years ago, After re-engineering Arduino UNO, the CT-UNO was launched. 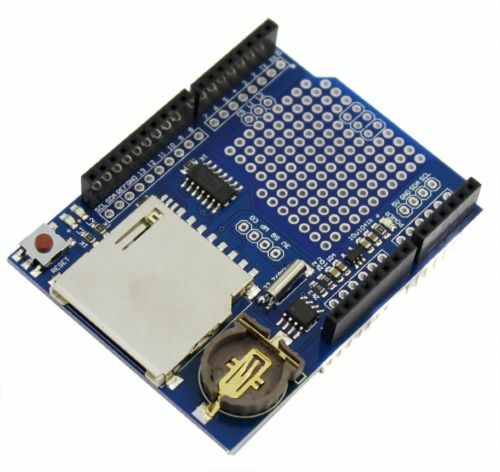 It has been used in many projects development, among students, engineers, teachers, and makers. 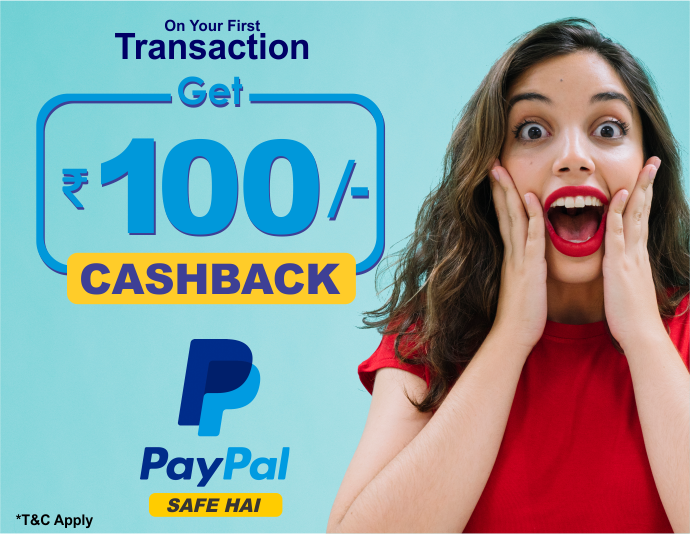 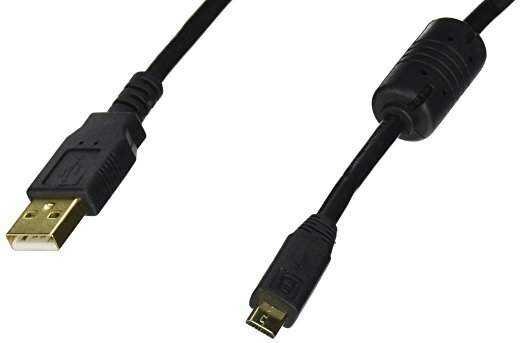 From the observations and feedback gathered by the CT-UNO users; there are some features are under-utilized, yet there are some features which are needed for a beginner. 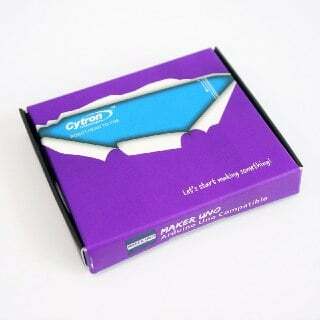 As the days passed initiation of the redesigning the CT-UNO, making it more affordable, and beginner friendly. 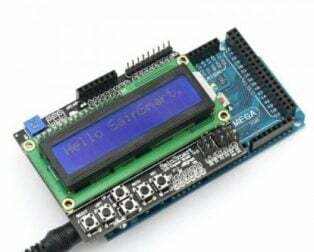 It is Arduino UNO R3 compatible, and by that, Maker-UNO can be programmed via Arduino IDE and compatible with all the example code and libraries for Arduino UNO. 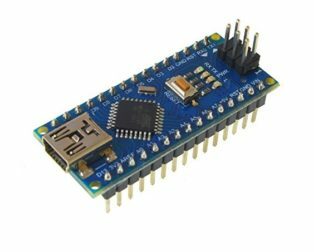 In Cytron Maker UNO Microcontroller Board- Arduino UNO Compatible Module the DC jack (12V adapter input) has been removed and also the 5V linear regulator as 90% of the beginner and projects use 5V from USB only. 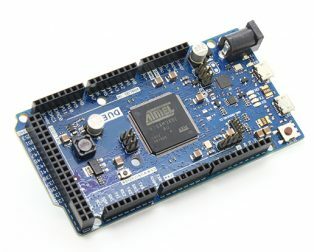 so the board can be offered at a more affordable price. 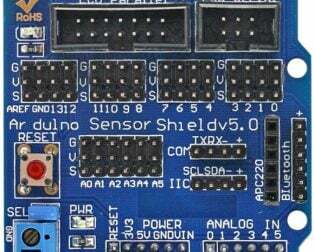 But don’t get it wrong, Maker-UNO is not removing components, It has been actually design-in more components to help everyone to learn programming, coding, and microcontroller. 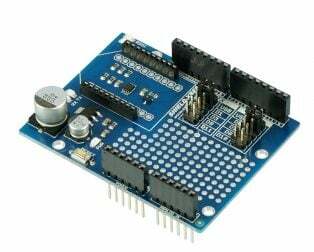 Added a piezo buzzer that will act as simple audio output, of course, you can program it. 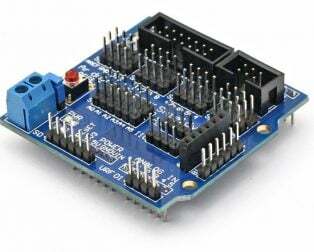 Yet, to ensure the compatibility of Arduino UNO, we have also a slide switch to disable this piezo buzzer and leave the IO as it is. 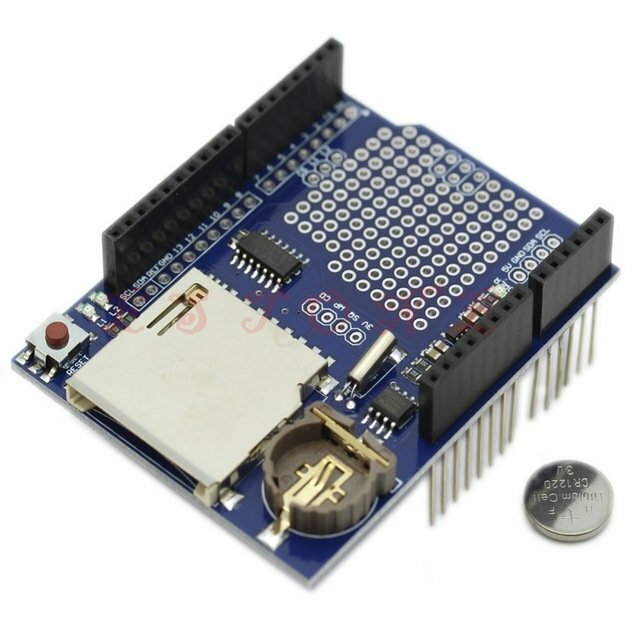 Aside from the standard LED on pin 13, Maker-UNO comes with a programmable LED on every digital pin, from pin D0 to D13 🙂 That is a lot of LEDs. 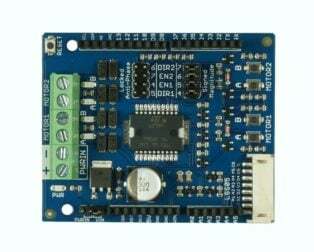 LEDs provide very good visual/light digital output where the eyes can observe, while piezo buzzer offers sound feedback where the ears can hear. 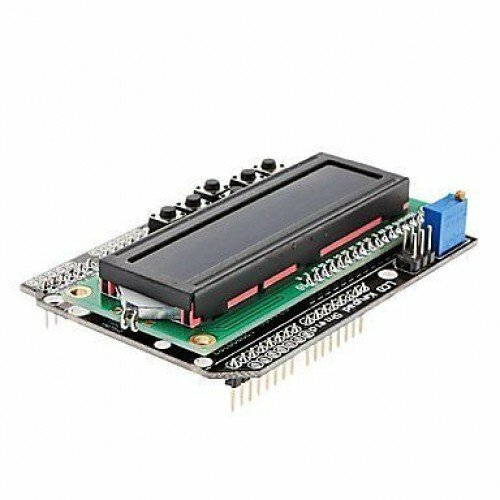 That is good enough for outputs, how about input? 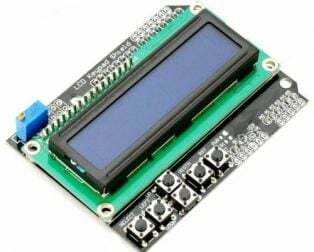 We reserve the reset button and added a programmable button. 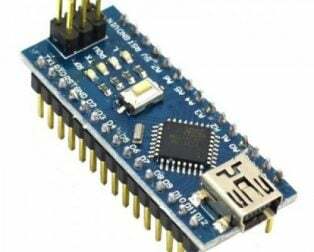 Not to forget the change of FTDI chip to CH340 IC, the low cost yet stable USB to UART IC. 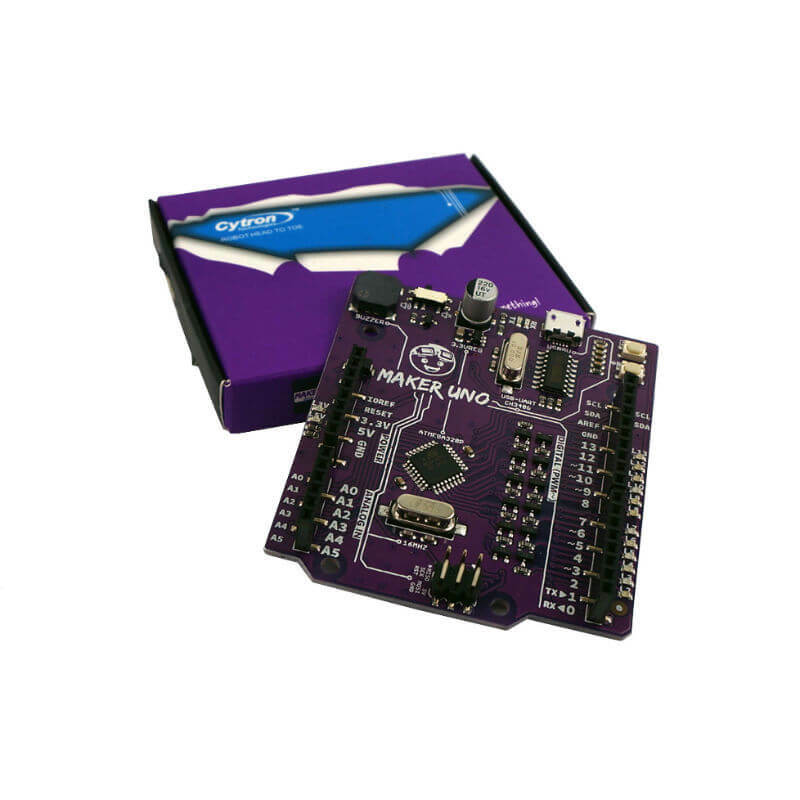 Maker-UNO combines the simplicity of the UNO Optiboot bootloader (which load program faster), the stability of the CH340 and the R3 shield compatibility of the latest Arduino UNO R3. 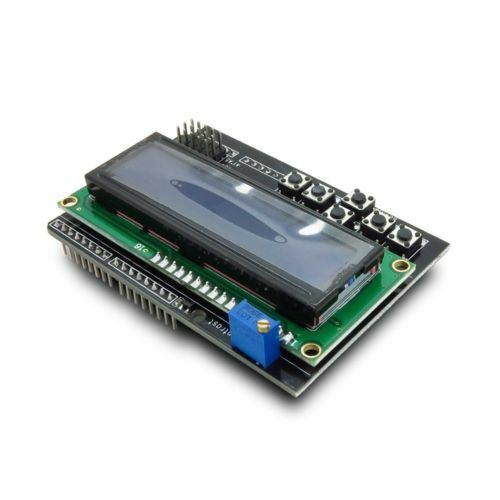 Of course, we preserve the good feature on CT-UNO, the USB MicroB socket for program loading and to power the board. 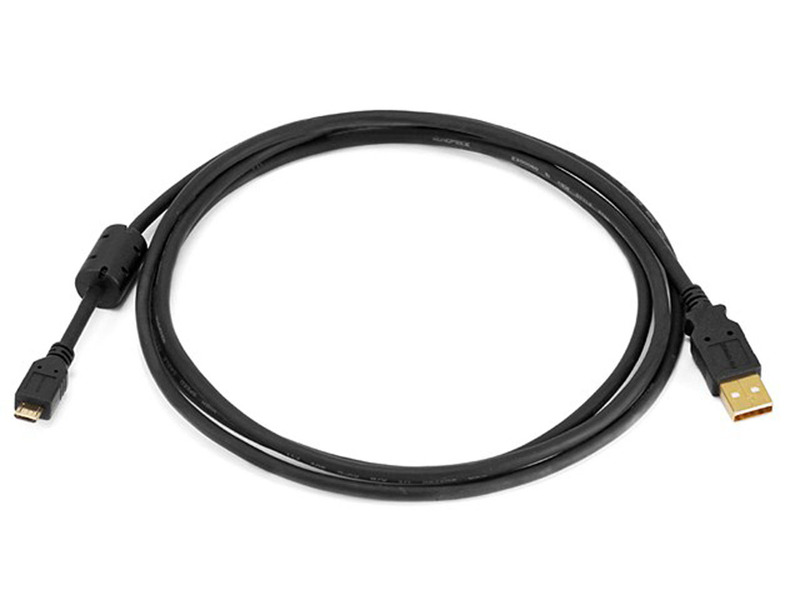 This enables everyone to utilize the USB cable of Android smartphone and power bank. 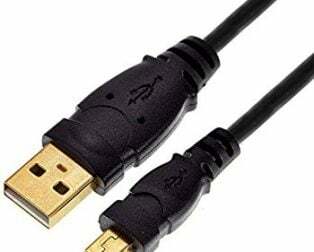 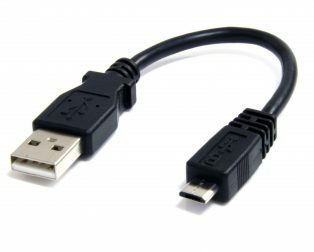 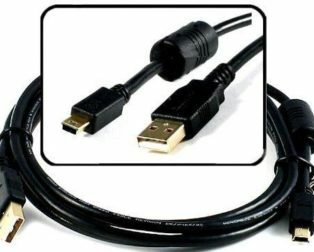 The program can be loaded from your computer by utilizing your Android phone USB cable. 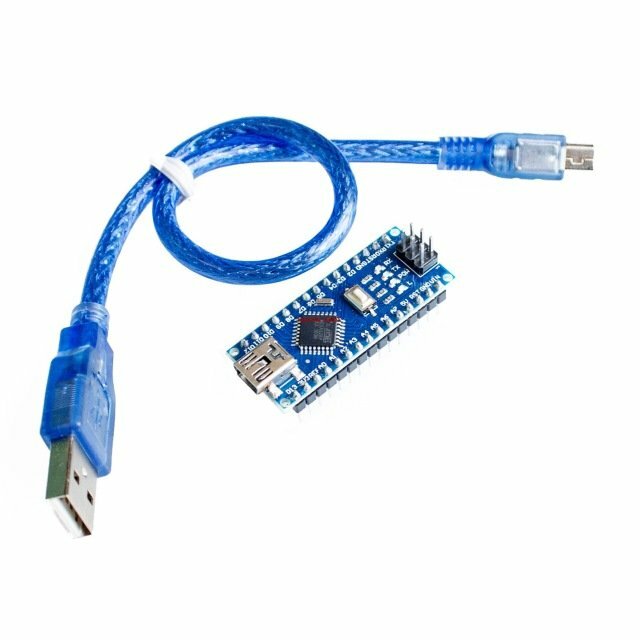 Select “Arduino/Genuino UNO” for the “Board” in Arduino IDE and choose the correct COM port, you are ready to upload the code. 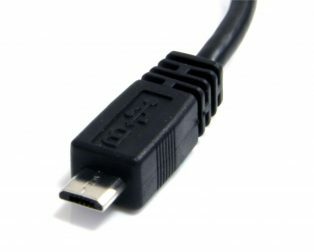 If you do not have the Micro-B USB cable, please get it as it is sold separately on Robu.in. 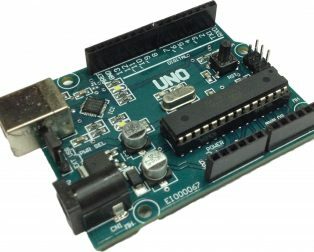 Maker-UNO has all the amazing features Arduino UNO has been offered. 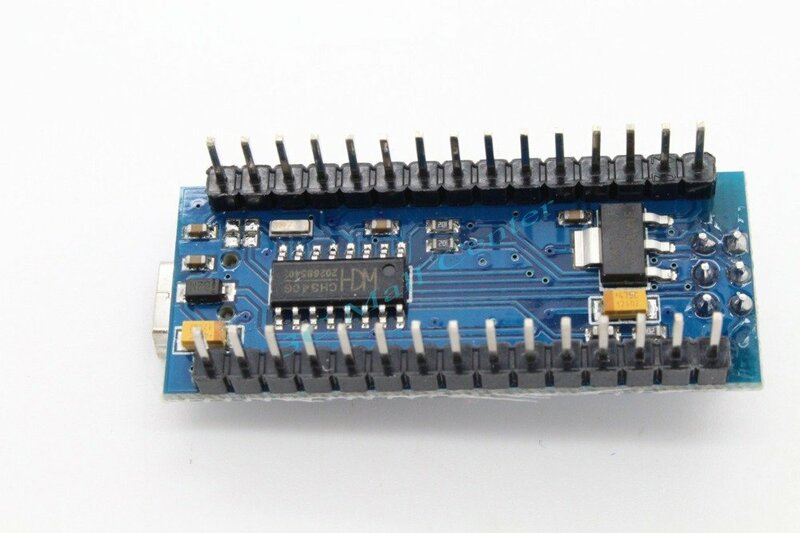 14 Digital I/O pins with 6 PWM pins, 6 Analog inputs, UART, SPI, external interrupts, not to forget the I2C too. 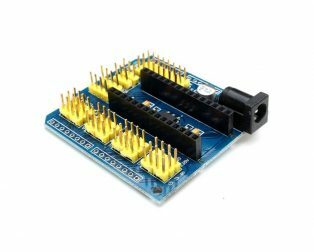 The SDA, SCL and IOREF pins which are broken out on UNO R3 are on CT-UNO too. 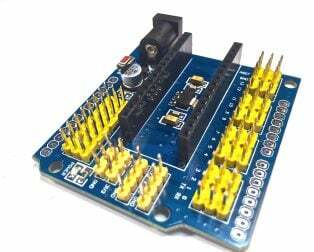 We have also populated the ISP header pins (SPI and power). 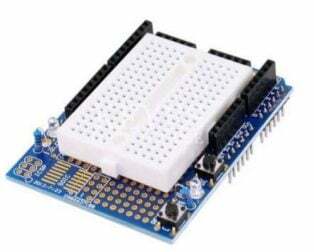 With this, Maker-UNO will be compatible with all Arduino UNO shield.